OKPay had intended to return the money to its customers, but had no choice but to give it up when they were given the court order. Many are afraid that with Mt. Gox in control of their money again, it will be lost, or incorrectly distributed to outside parties. What is the actual story with Mt. Gox? In a nutshell, Mt. 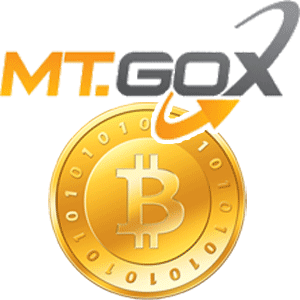 Gox was a Japanese run bitcoin exchange. It dealt with daily transactions of bitcoin and held more than $400 million within its digital vaults. Earlier in 2014, Mt. Gox had reported that $460 million dollars had been stolen, by hackers, and $27.4 million had been taken out of the companies private account. More than 650,000 bitcoins had been stolen. Now creditors and investors are attempting desperately to receive a refund of the money they had invested in Mt. Gox. No one has been held accountable, yet, so the bankruptcy trial continues on. This entry was posted in Bankruptcy News and tagged bankruptcy news. Bookmark the permalink.